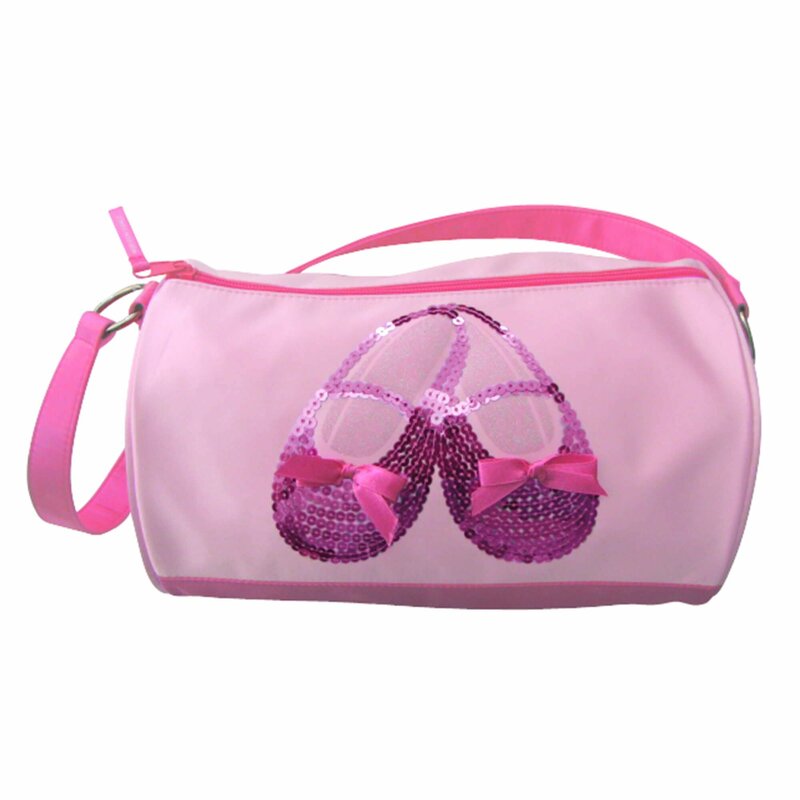 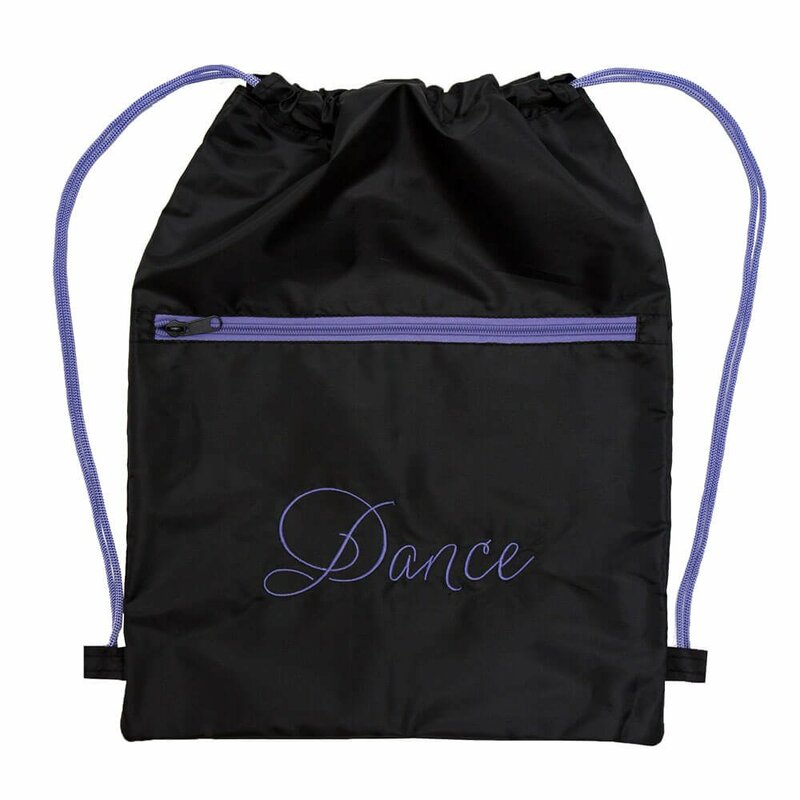 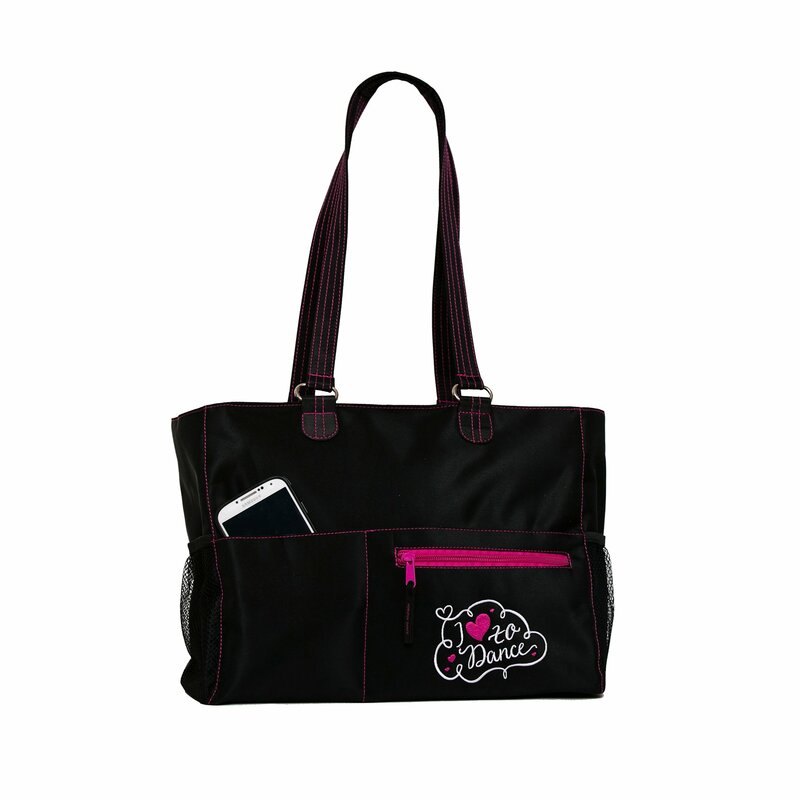 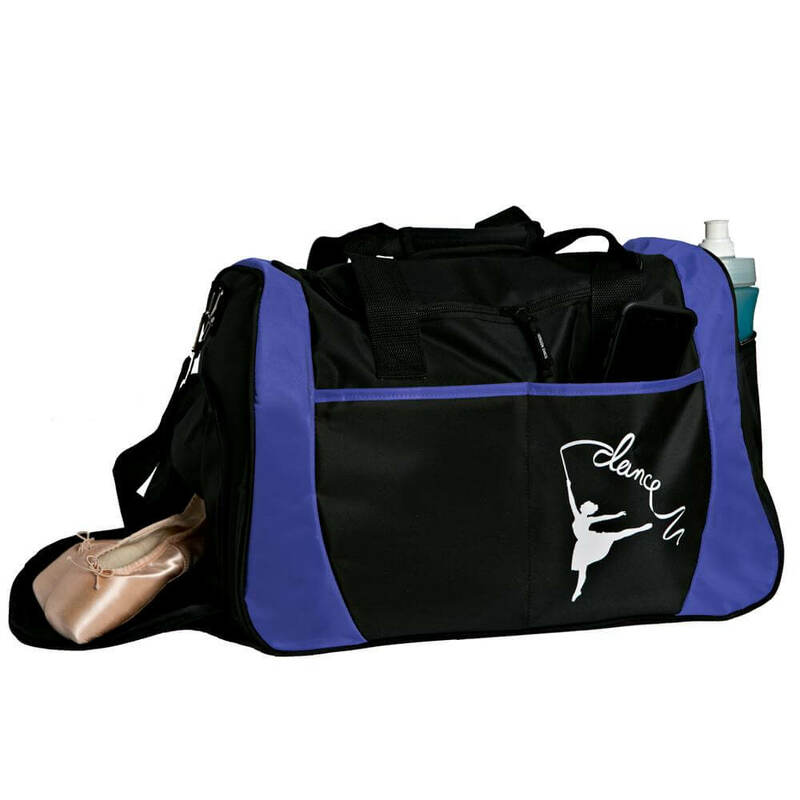 Most popular Horizon Dancer and Cheerleader bag products for sale online in a variety of styles. 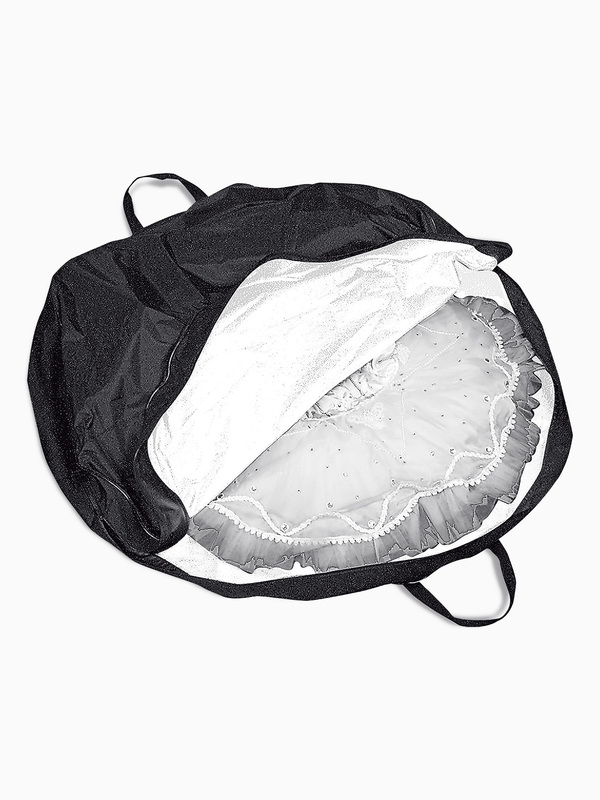 Horizon Dance Tutu Bag 1228: Protect and preserve your delicate tutus with the Horizon Tutu Bag. 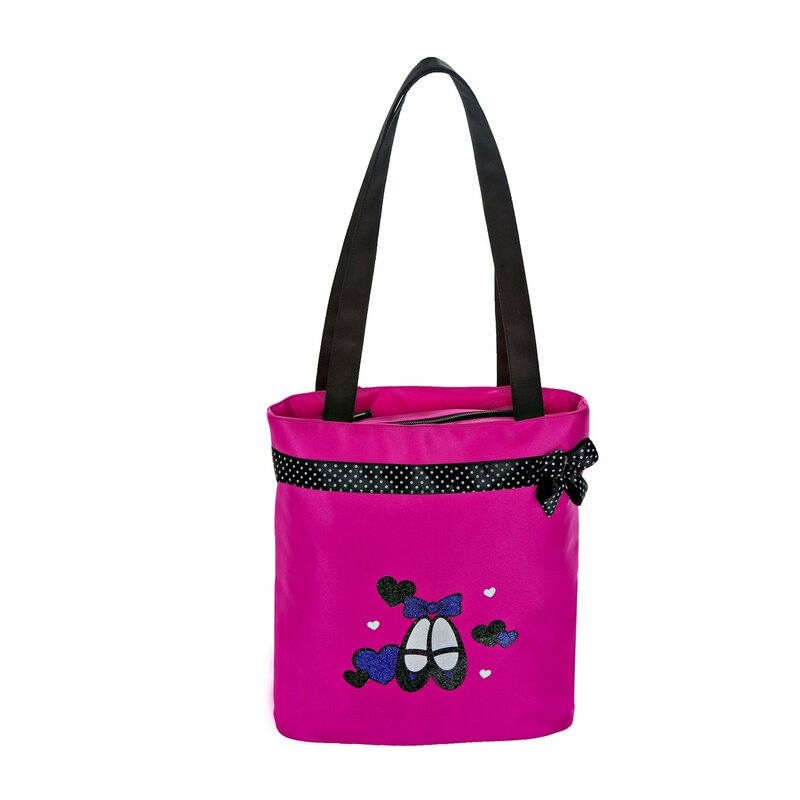 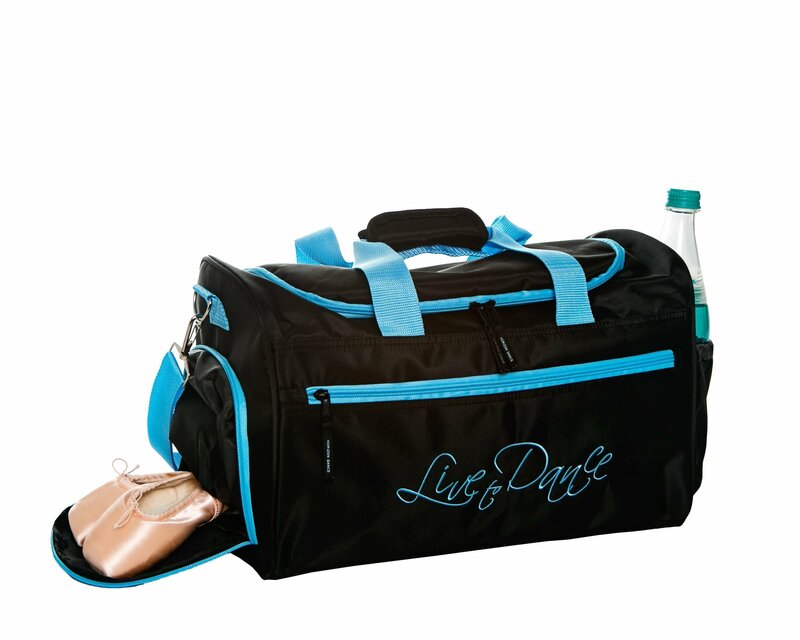 Designed specifically to fit and carry up to 3 tutus, this zip up bag is easily portable and a must have for every ballerina! 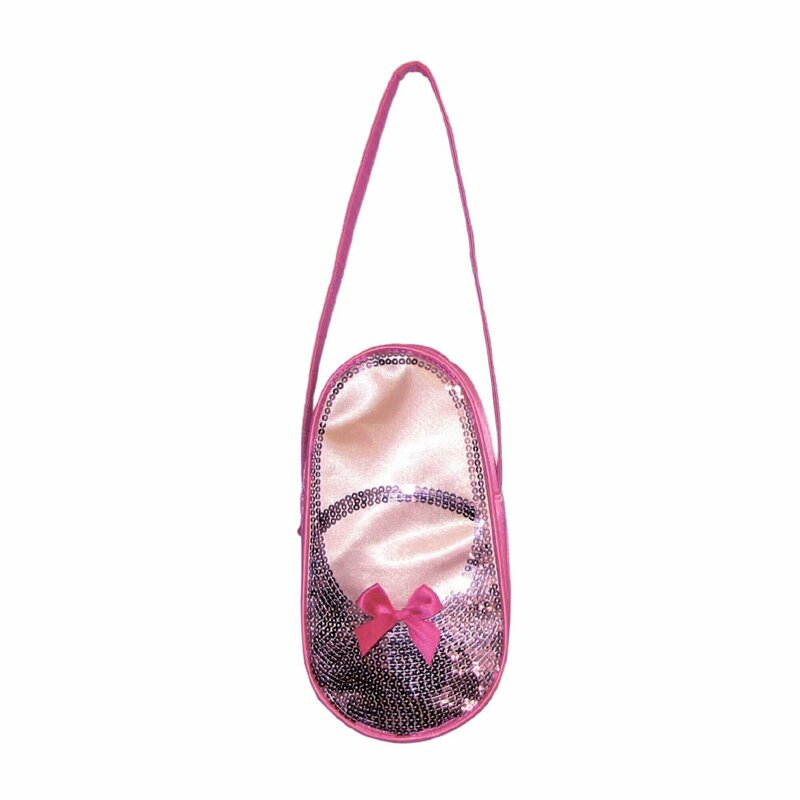 Size: 40-inch x 3. 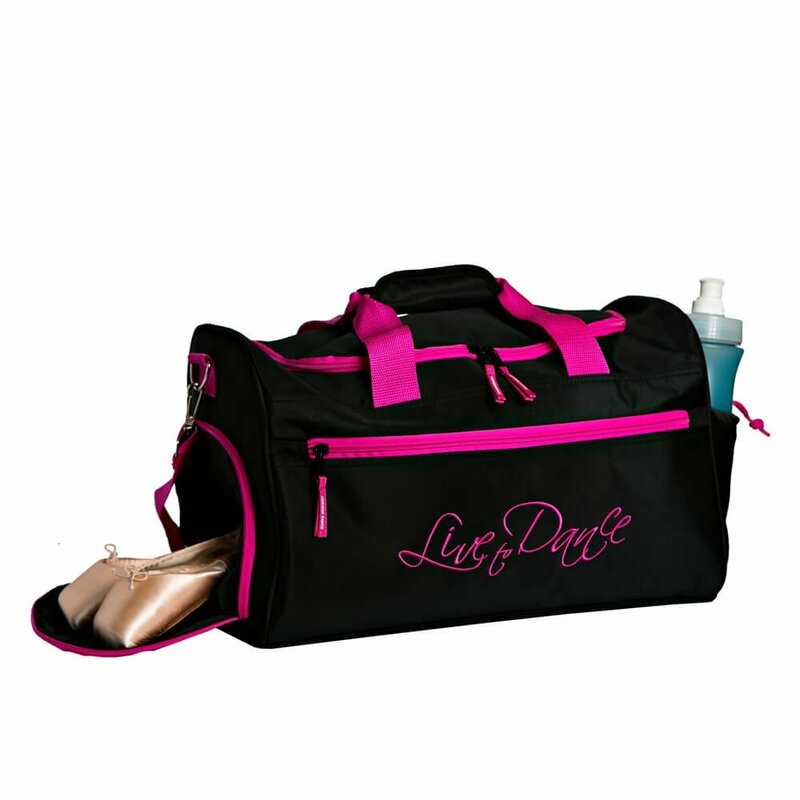 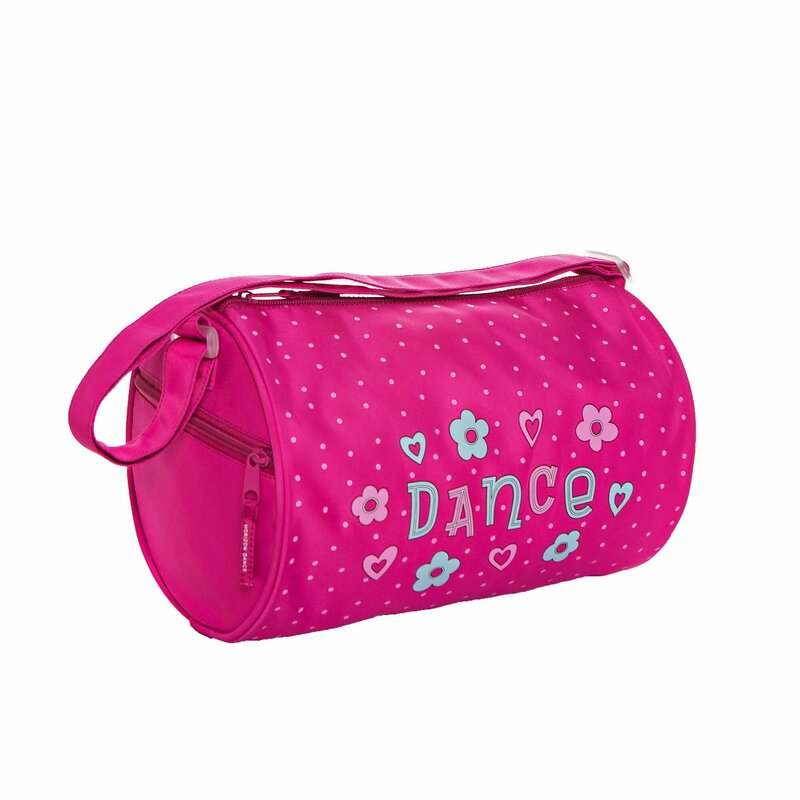 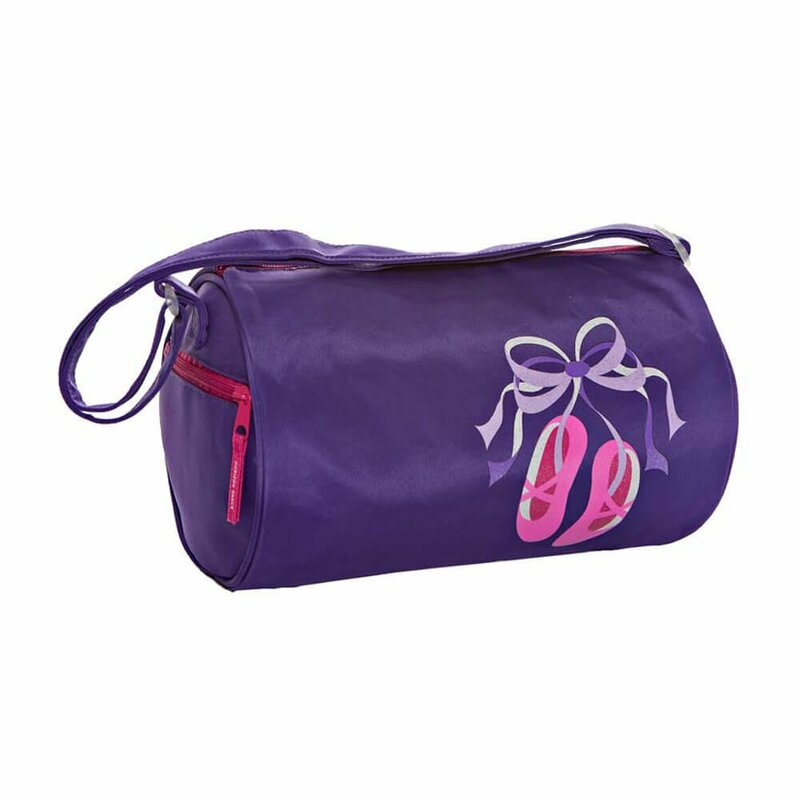 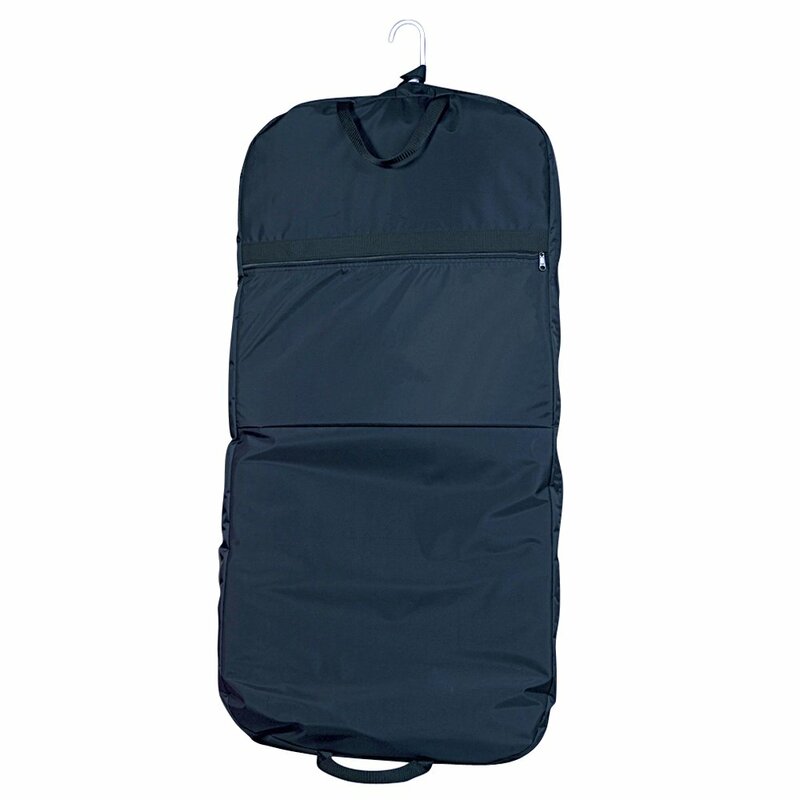 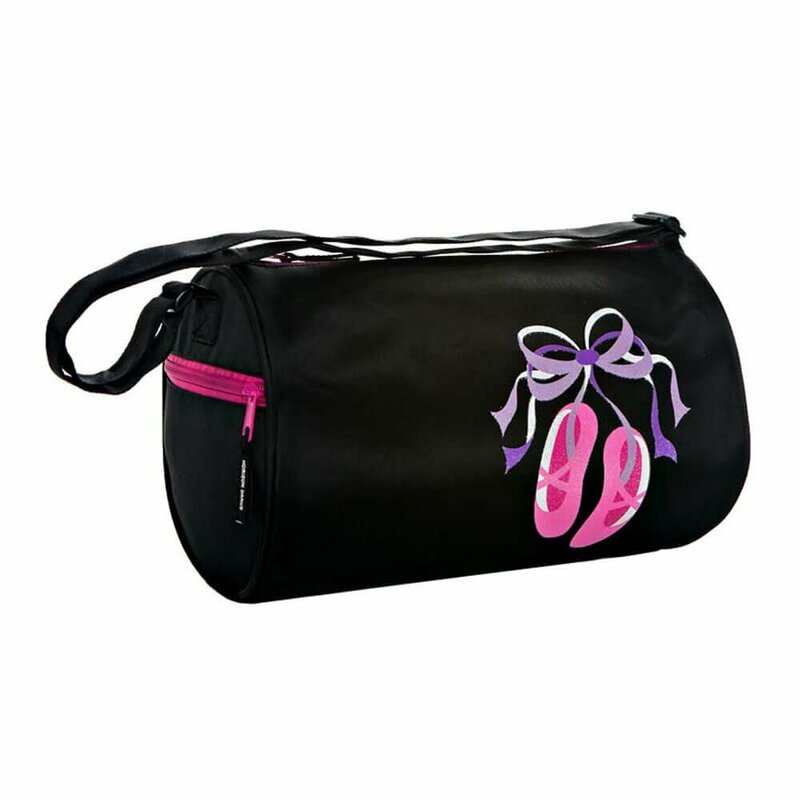 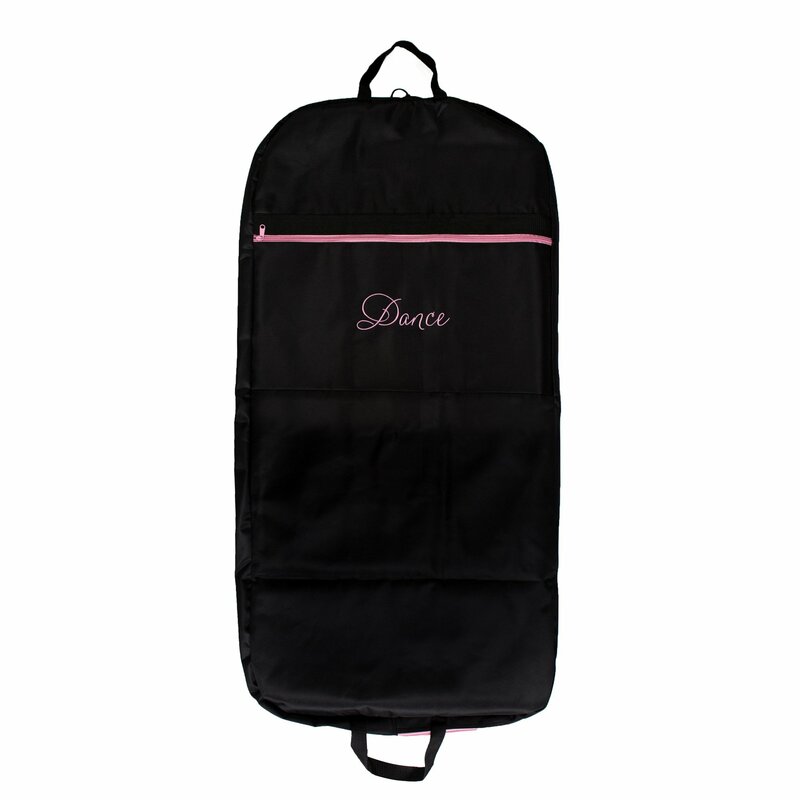 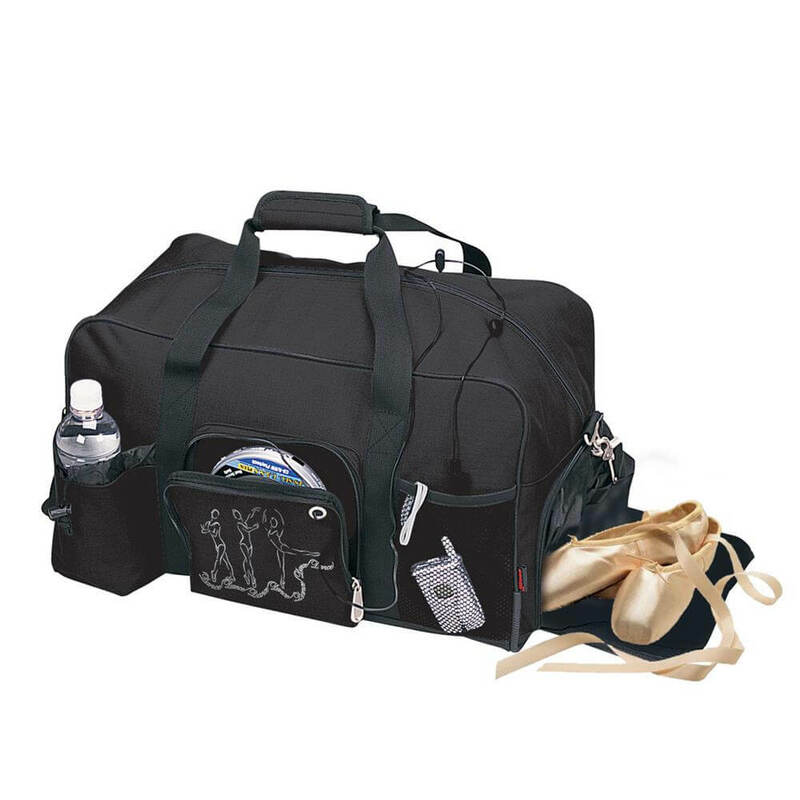 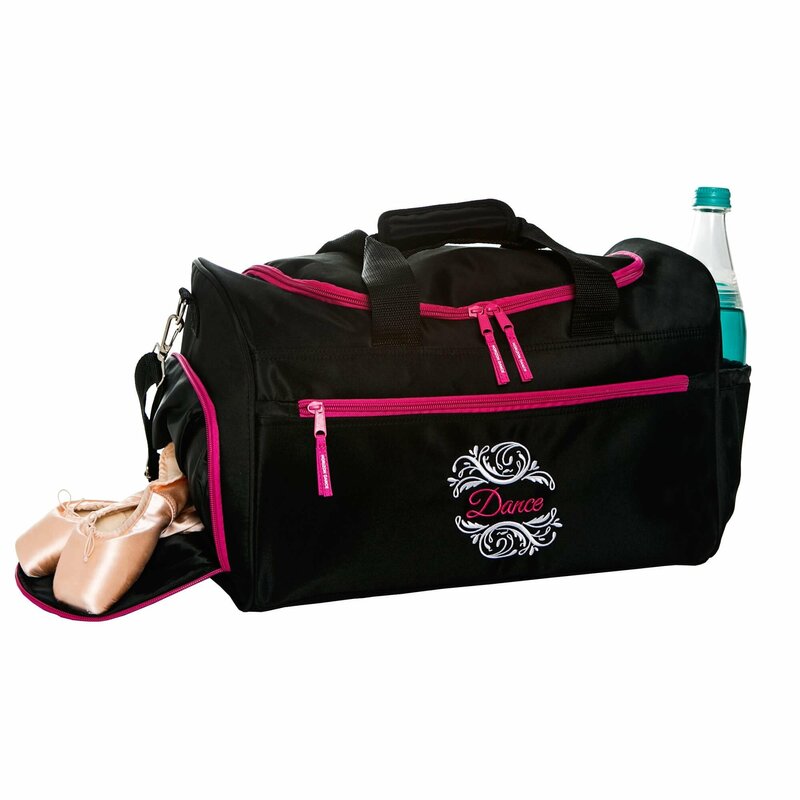 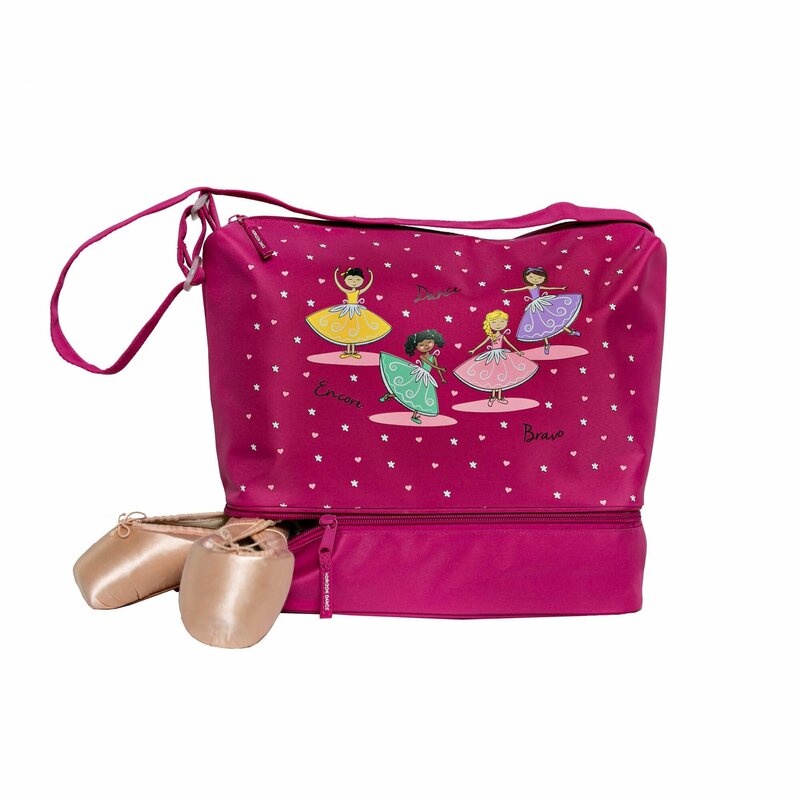 Horizon Dance Duffle Dance Bag 4366: This spacious duffle bag is a must-have for the everyday dancer! 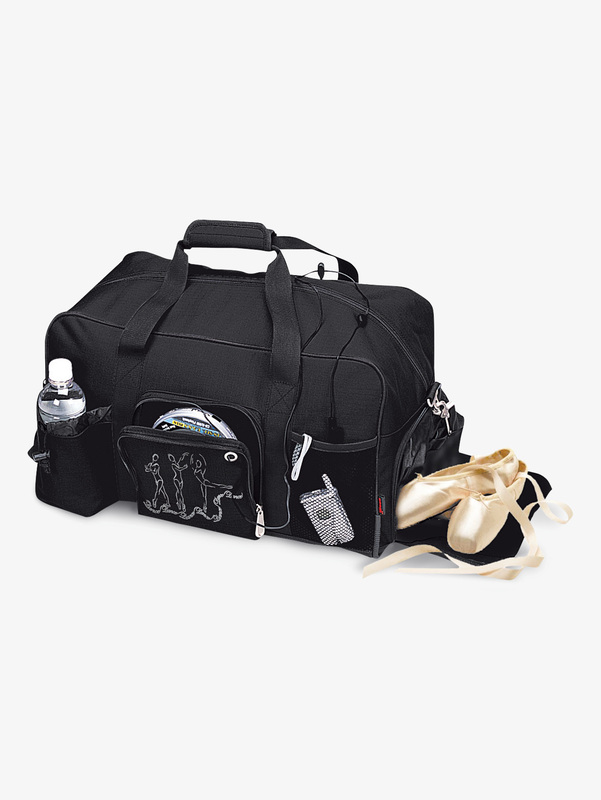 Featuring a shoe compartment, water bottle cinch pocket, cell phone holder, iPod pocket, and a removable adjustable strap. 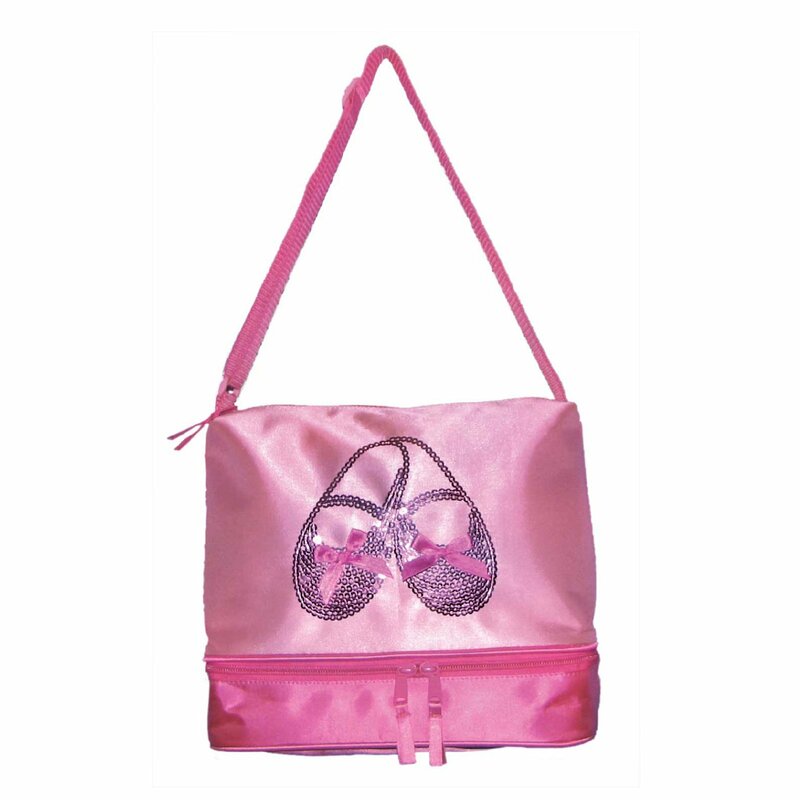 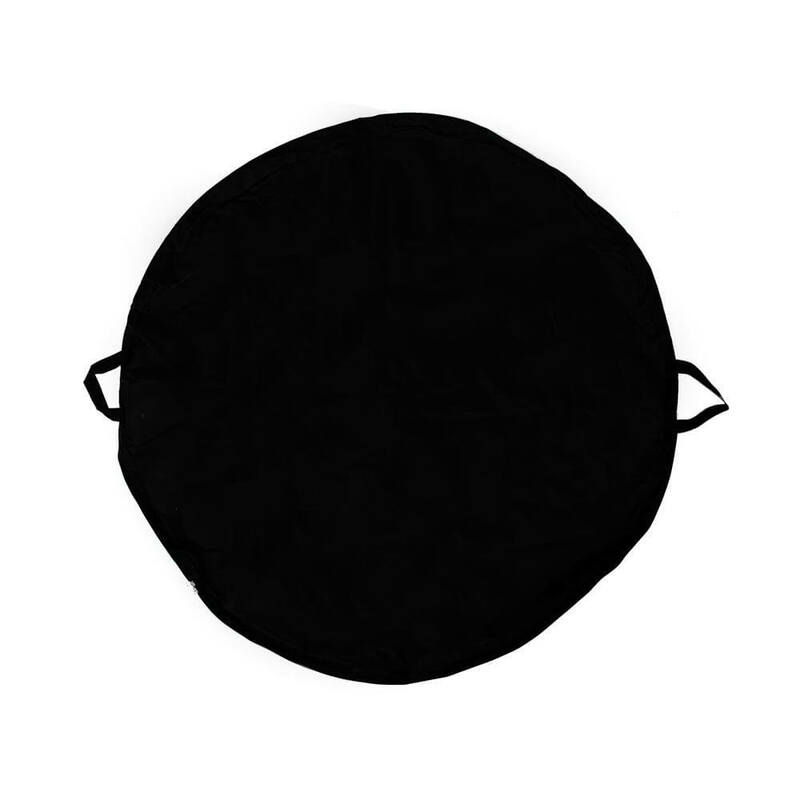 Size: 19.5-inch x 12.5-inch x 11. 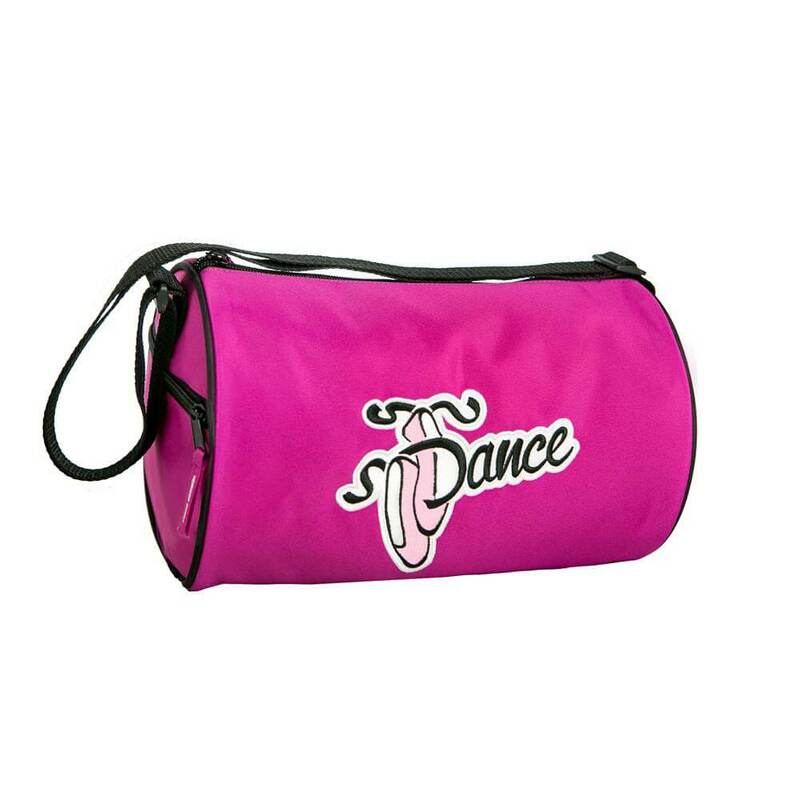 More Horizon and other dance bags for sale at Danzia and Discount Dance Supply.